Are you an artist? 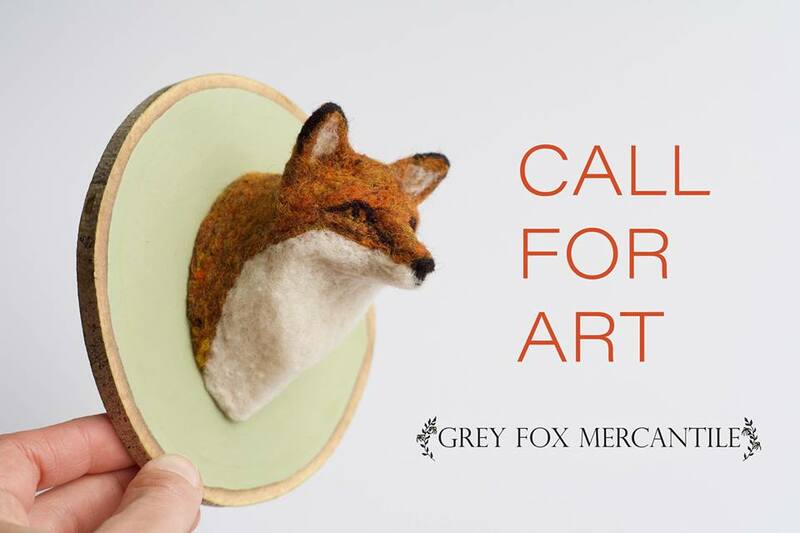 This is your chance to be a part of Grey Fox Mercantile’s first exhibition during our grand opening! This is a new reward level for our Kickstarter campaign: Anyone who pledges at the $15 level will be able to enter one work of art. Only 2D and wall based works. All work must be framed and ready to hang with wire or sawtooth hanger. 24″ maximum size (including frame). Artist is responsible for transportation to and from Grey Fox Mercantile. 1 work of art per artist. Registration and pick up details will follow with the close of the Kickstarter campaign. 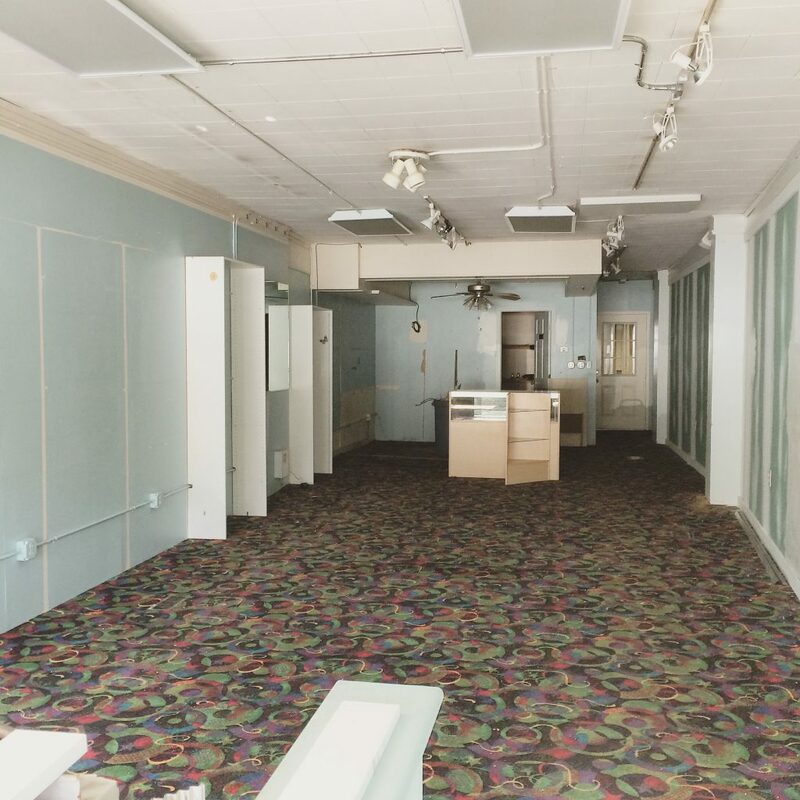 Grey Fox Mercantile: Opening March 2019! 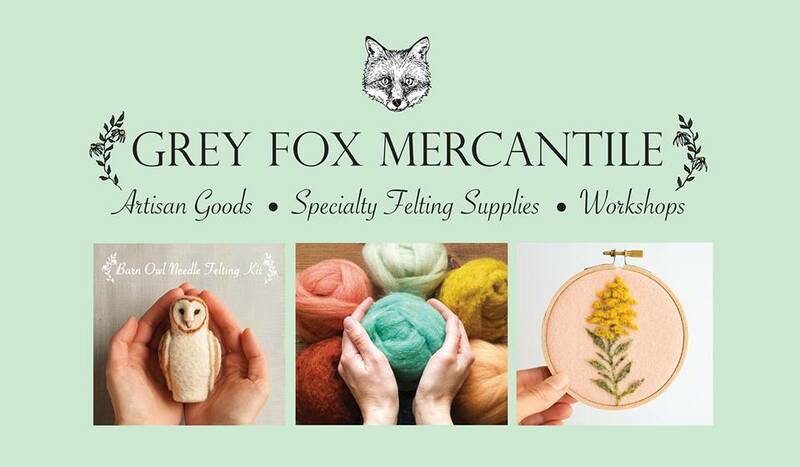 After running Grey Fox Felting, we’ve decided to expand our business into Grey Fox Mercantile, our first brick and mortar storefront! We’ve located a perfect place, signed the lease and started working on the 700 square feet that will become our retail and workshop space. 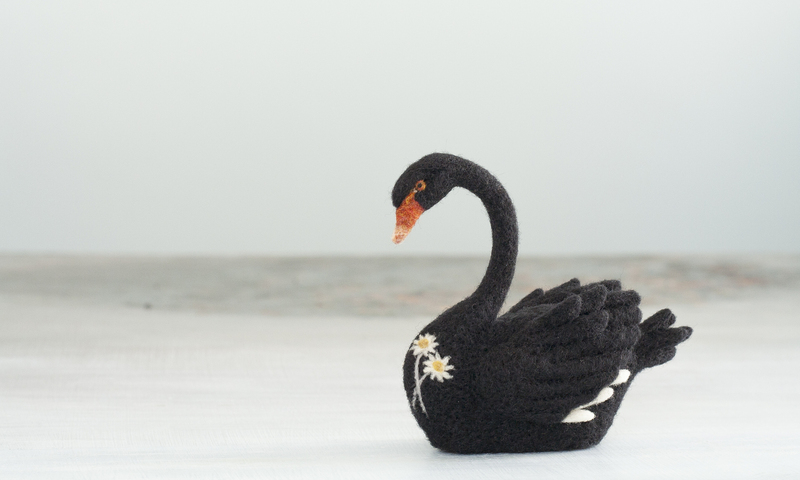 In this space, we plan to offer our full in-house line of felting kits and original felted animal sculptures, the beautiful selection of felting wool in virtually every color imaginable that you’ve come to know through our online presence, as well as a curated selection of handmade goods by artisans we love. We will host free craft nights for the community, and we will offer workshops and fiber arts-based birthday/special occasion parties for guests of all ages. We’re launching a Kickstarter funding campaign to ask for your help in transforming our space to fit these needs and make it a truly unique place to learn about fiber arts and find beautiful artisan goods. Please help su out by backing our project on our Kickstarter page.